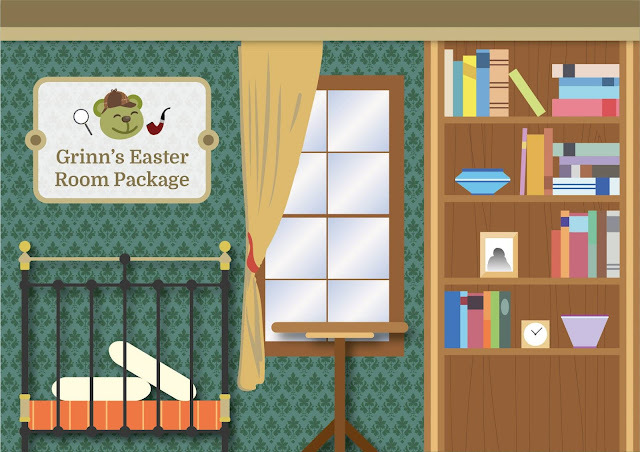 Book Grinn’s Easter Room Package at Holiday Inn & Suites Makati. Enjoy the quiet of Easter in the city for only P5,900++ for a Deluxe Room and Php 4,000++ for the second night, room only. Book now until 21 April 2019. Stay period is from 12 to 21 April 2019. For inquiries at reservations, please contact +6329090888 or email hism.reservations@ihg.com.